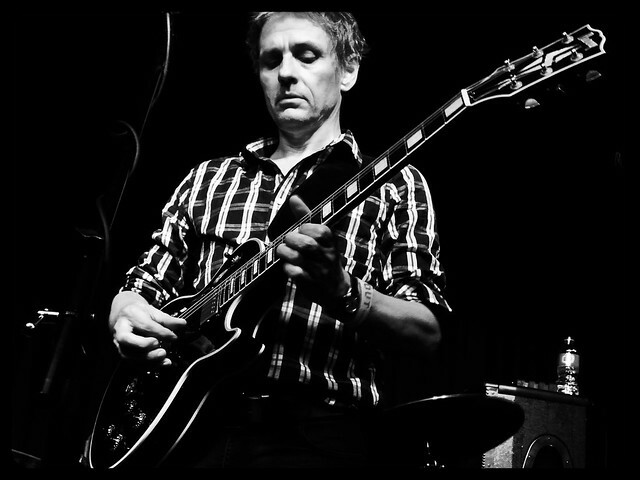 Dean Wareham and his band will be playing live on KCRW Morning Becomes Eclectic at 11:15 PST on Thursday 19th of June. You can watch and listen (or just listen I guess) online. Then on Thursday evening they'll be playing at The Roxy Theatre, West Hollywood. There's a short interview with Dean on the LA Times website about his move to the west coast. You look around and what's not to like?